We know the website 'thingy' is not your thing. you run your business and leave the geek thing to us. 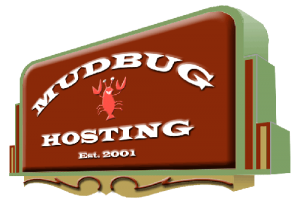 That's why full service hosting is such a value. Plus it's one contact for all your creative and marketing needs. A website you can be proud of on ANY device. Look as established as you know you are. Our design philosophy, "When you're happy, WE'RE happy". PERIOD. Graphic Designs for any project. Logos, marketing collateral, signs, you name it. We can help. 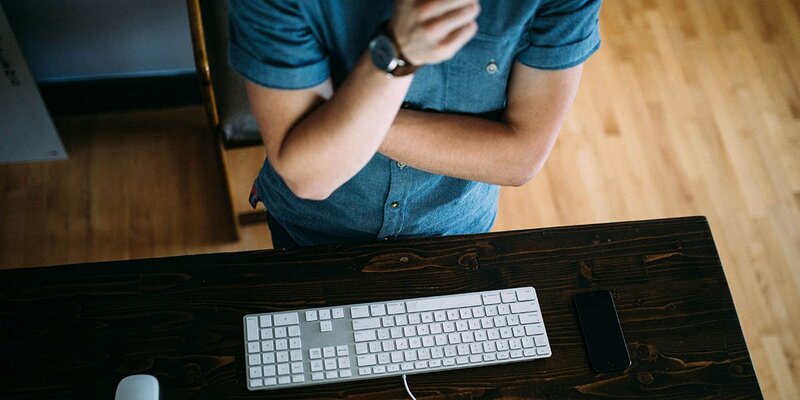 Hate doing presentations? 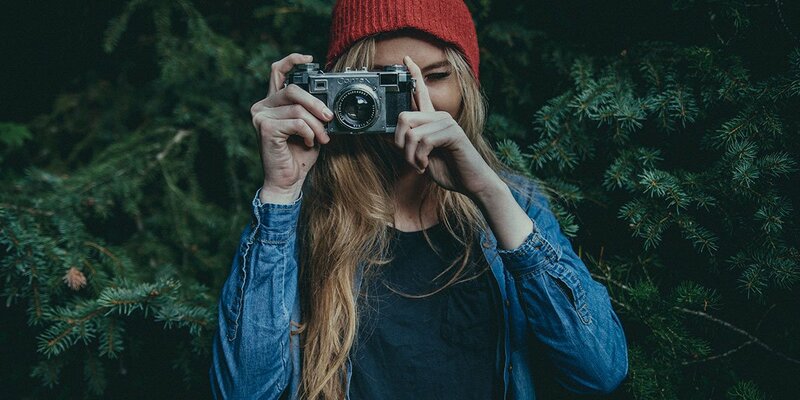 You write your content and we can make it beautiful for your meeting. 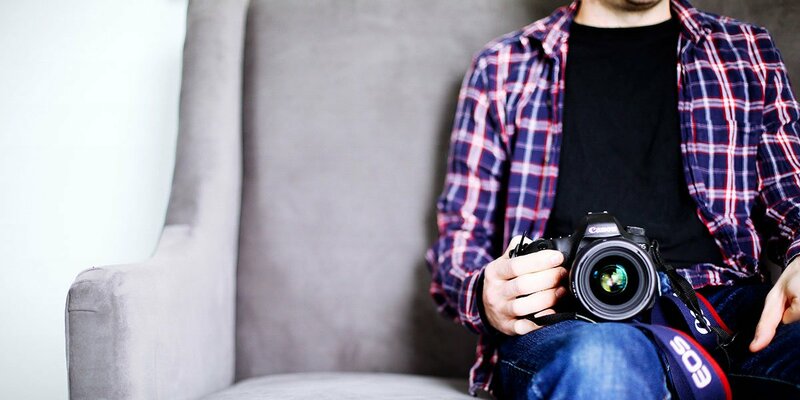 We offer a full professional video production house capable of any production. Commercials, corporate clips, events shot and professionally edited to your taste. We can handle any print job you may require. Business cards with all the options, any sort of marketing collateral, signage, business checks, again you name it. Need your pins and promotional products? How about corporate shirts and hats? We can handle that for you too. Again, one call does it all. 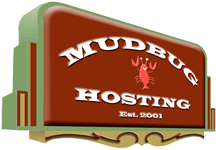 Mudbug Hosting has done an outstanding job of building 4 websites and hosting them for my companies over the past 7 years. 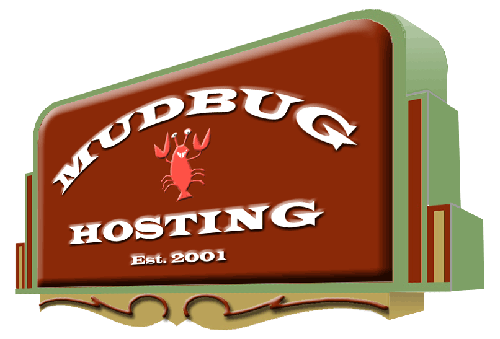 I highly recommend Mudbug Hosting for all your web needs. They also do all my printing work in a timely manner and do exceptional quality work.